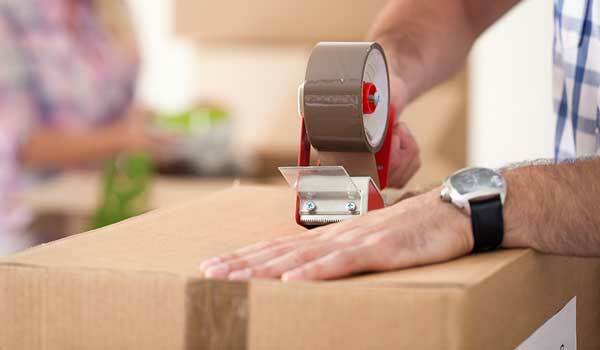 If you’re looking for flexible and affordable storage for your business we can help! 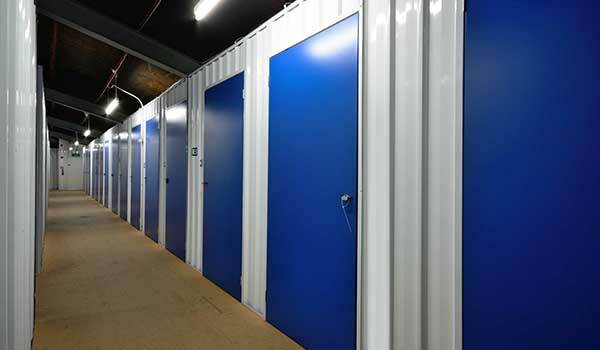 – Shipston Self Storage offers a wide range of business storage units for both short and long term lease. 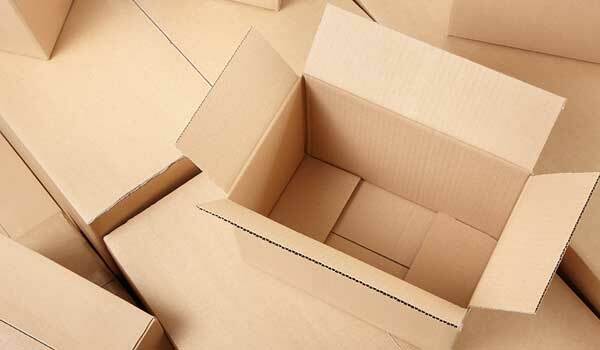 Our storage units range in sizes making them ideal for business documents, shop stock, office equipment and furniture. 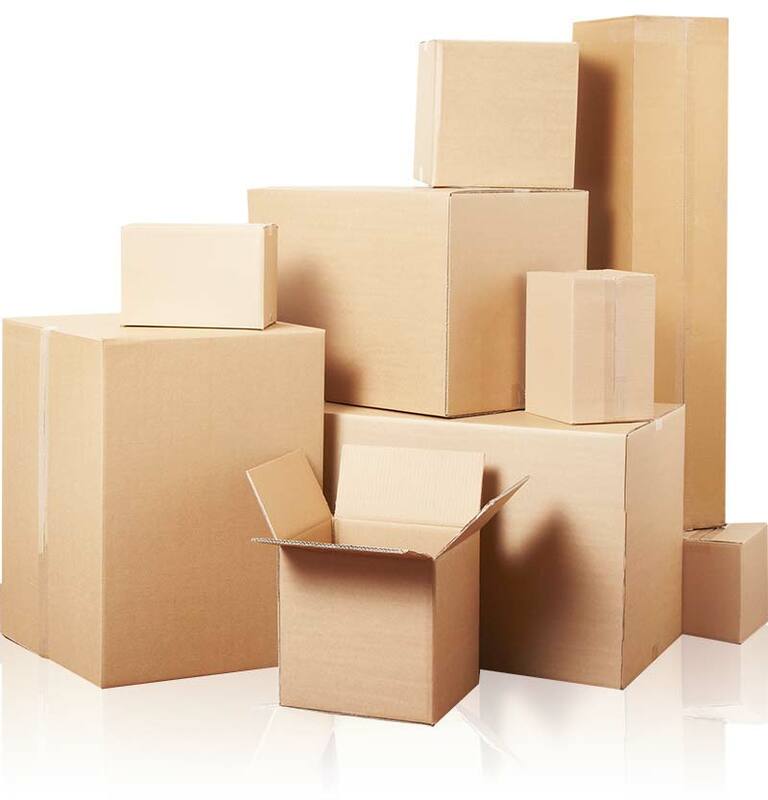 Our storage spaces are ideal if you’re moving office, need extra space for storing excess stock, business equipment, computers and document archiving. Click here for more details of our Business Storage. Have a question about business storage? – Click here to contact Shipston Self Storage.